Temperatures fell along with the snow throughout Wednesday evening and into Thursday morning, leaving roads and sidewalks slippery. Winter weather has returned to Calgary with a wallop. Calgary police said there were 41 collisions reported, with three involving injury, between midnight and noon Thursday. 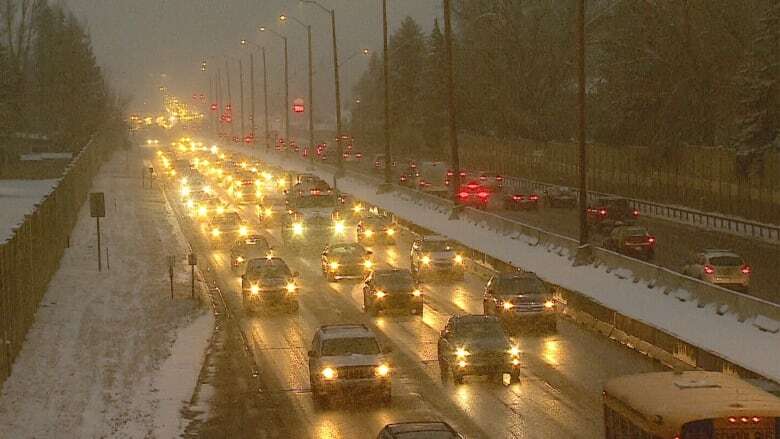 The mercury fell to –13 C by mid-morning, and was forecasted to drop to –16 C by the afternoon, which will feel like –24 C with the wind chill, according to predictions by Environment and Climate Change Canada. 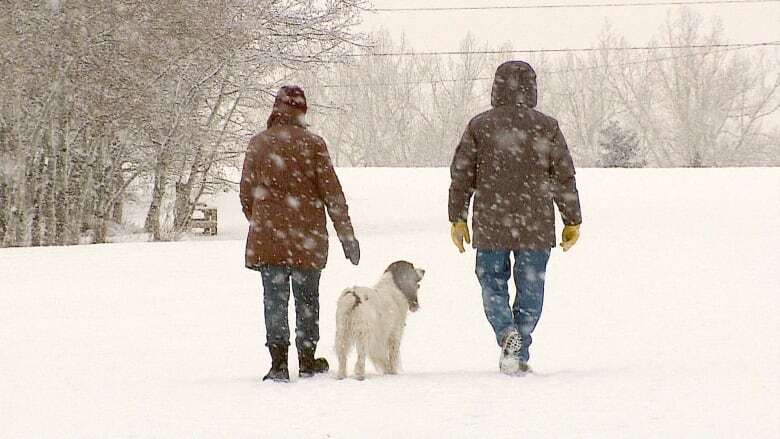 Between two and four centimetres of snow is expected to fall in Calgary during the day. Snowfall warnings were issued just after noon Thursday for the southern portion of Alberta, covering Cardston, Fort Macleod, Crowsnest Pass, Pincher Creek, Waterton Lakes National Park, Cypress Hills Provincial Park and Foremost. Between 10 and 15 centimetres of snow is expected to fall in that area before tapering off overnight. Police also reminded people not to leave their cars unattended while idling to warm them up, releasing a video showing an SUV being stolen from a driveway. More of the same weather is expected on Friday, with the weather authority calling for a 30 per cent chance of flurries and a low of –12 C for Calgary. It should warm up on Saturday, however, with a high of 2 C and a low of 0 C forecast. Earlier this week heavy fog delayed some flights and cancelled or diverted others at Calgary International Airport. Environment Canada issued a fog advisory Tuesday.